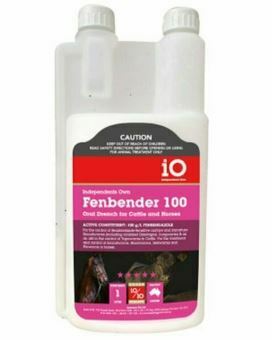 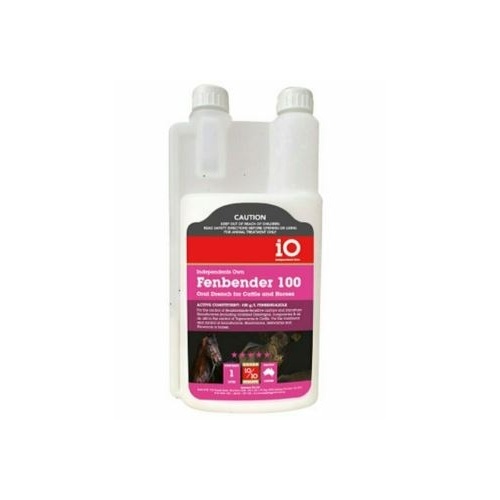 Oral liquid drench for horses and cattle. 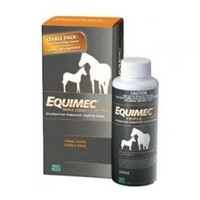 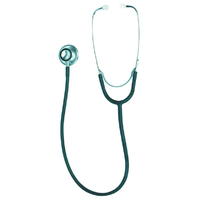 For the control of benzimidazole sensitive gastrointestinal roundworms and lungworms in cattle and large and small strongyles, ascarids and pinworms in horses. 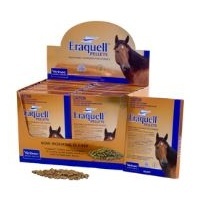 Also effective against Bloodworms and Redworms in horses. 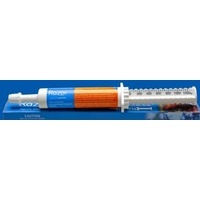 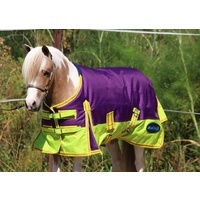 Horses 5ml/ 50kg body weight.